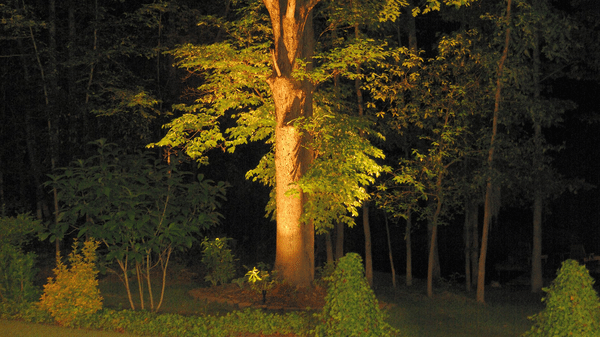 Many homeowners admit that when purchasing a home, having mature trees was a factor in their decision. 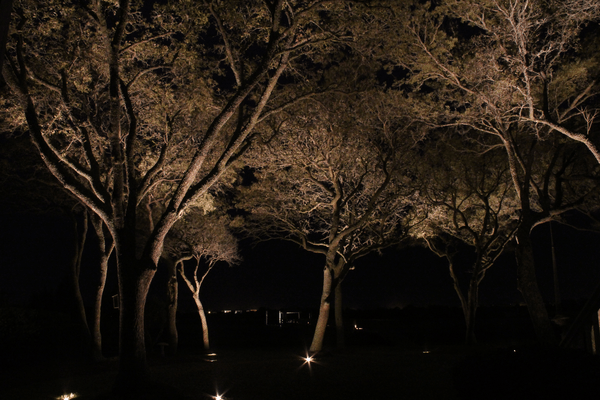 Often, trees can hold not only beauty but also history of a property. 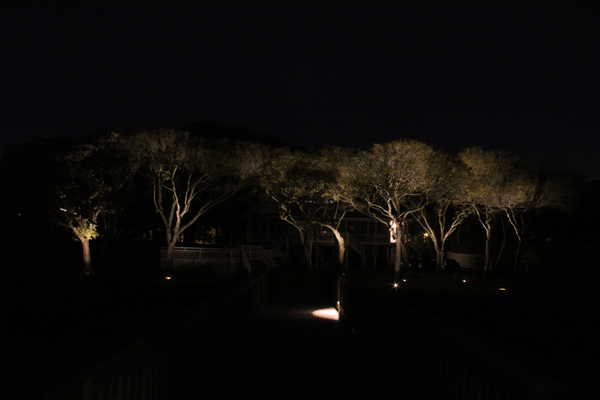 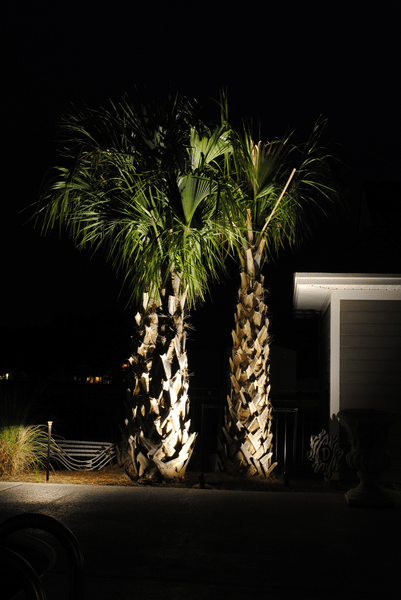 Prestige Outdoor Lighting uses expertise in design to achieve soft illumination and the perfect atmosphere for your yard.